Located on the tropical island of Phuket and surrounded by the Andaman Sea, Phuket International Hospital is one of the region’s largest private hospitals, offering sophisticated diagnostic and therapeutic care. 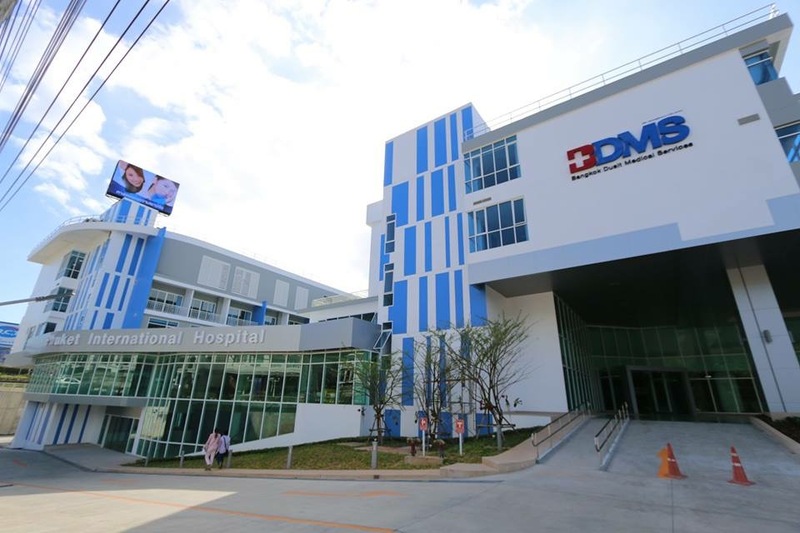 Highlights include private consultation rooms, Phuket’s largest plastic and aesthetic treatment centre (Phuket Plastic Surgery Institute), a dedicated female health centre, a state of the art dental and haemodialysis centre, plus a dedicated children’s department with play areas. In 2016 the merging of Phuket’s two premier plastic surgery facilities: Phuket International Aesthetic Center (PIAC) and Bangkok Phuket Institute of Cosmetic Surgery (BPICS) into a brand new center of excellence: Phuket Plastic Surgery Institute (PPSI), located in the new 6-storey building at Phuket International Hospital. Both PIAC and BPICS are considered pioneers in Thailand’s medical tourism industry and now combined they can draw on the skills and expertise of 12 of the most well-known and experienced plastic surgeons in Thailand. Specialised plastic and reconstructive surgeons, utilise the latest technology to offer quality and affordable plastic surgery for those in need of an image change within a tropical paradise. Popular surgical options include breast augmentation, liposuction, tummy tucks, rhinoplasty and face lifts.